Click Here To See Official Marvel Index to the X-Men #1 Frontis Splash! 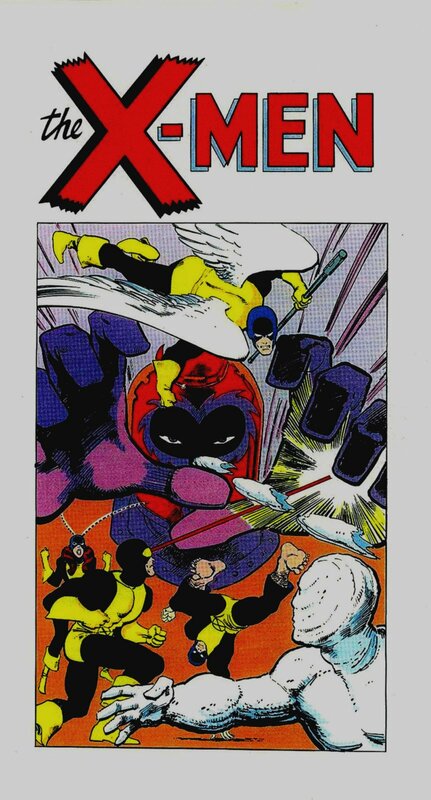 Click Here To See Official Marvel Index to the X-Men #1 Comic Book! 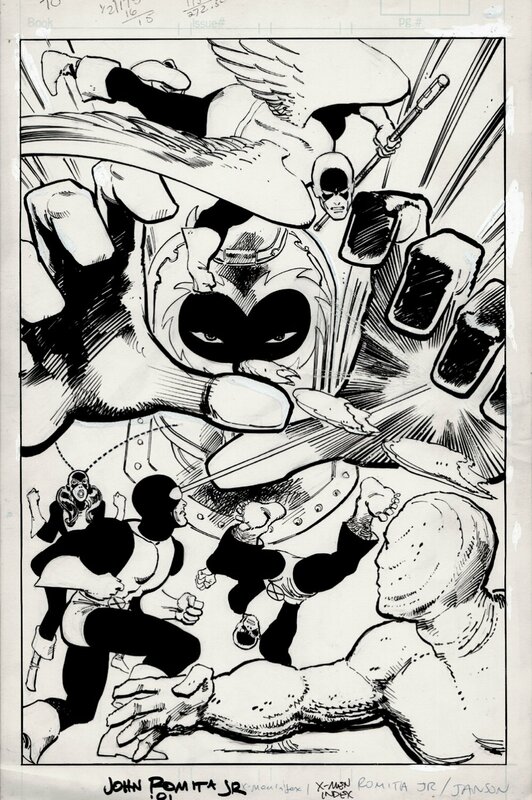 Check out this very nice FRONTIS SPLASH, which was penciled by the great John Romita Jr and inked by the equally great Klaus Janson! 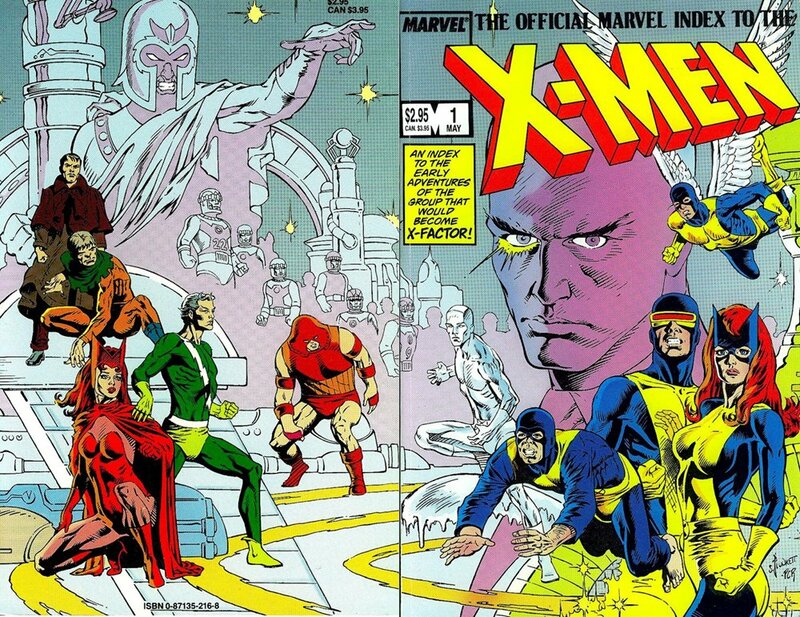 This nice SPLASH features the entire ORIGINAL X-Men team as they battle a giant MAGNETO! Just an awesome cover quality image right here! Signed by Romita Jr in 2001 at the bottom. Just a great opportunity here to own a NICE splash! Compare this splash to the PUBLISHED Pinup in comic book! ALL art on our website (including this one) are able to be purchased with VERY fair time payments, and trades are always considered towards "ANY" art on our website! Just send us an email to mikeburkey@aol.com and we can try to work something out.